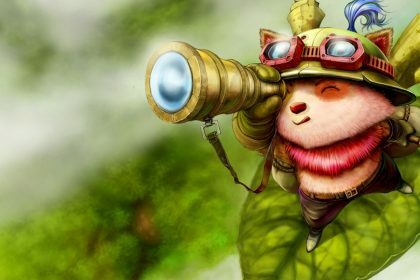 We covered League of Legends Easter eggs and neat facts last time, and we’re going to do the same thing again, as the article had more clicks and references than any of our other pieces so far. 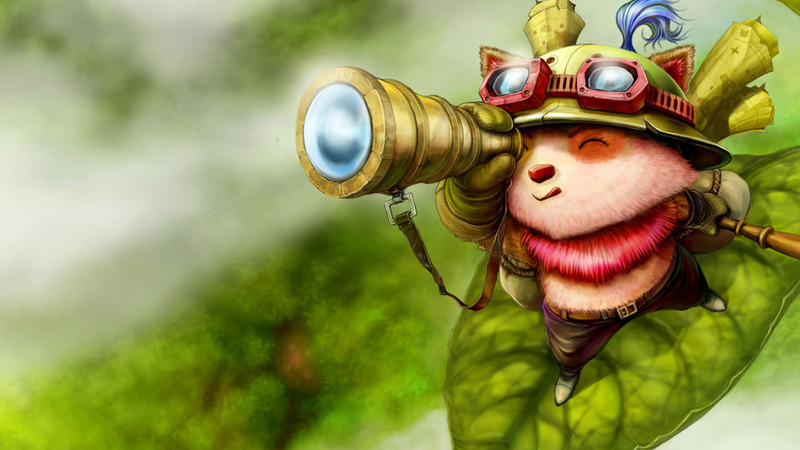 We’ll be covering some little-known information, fun facts, and hidden secrets in League of Legends itself. We’ll give you a little more insight into the game that is outside of the traditional realm of what we publish here. As we usually cover eSports extensively, we’ll start you off with an interesting fact about League of Legends and pro gaming. League is the second highest paying competitive eSport with over 20 million dollars and counting awarded in prize money since the release of the game. It is ahead of StarCraft and Counter Strike but behind Dota 2 in terms of total payout since release. Another fact about the origin of champions in League of Legends. Aatrox was inspired by various descriptions of creatures from Lord of the Rings. Mike Laygo, an animator on board with Riot’s art team, mentioned he was particularly inspired by Tolkien’s masterpiece during the development cycle of the game. Aatrox was based off of Sauron and the Balrog. Laygo previously worked on different licensed Lord of the Rings games. Did you know that it’s possible to make a Poro in the game grow a giant black mustache akin to the one Mario and Luigi have in Nintendo’s franchise? All you need to do is feed them Poro-Snax while playing as Braum and you’ll end up giving them a full black mustache that makes them look like Nintendo’s famous Italian plumbers from the Mushroom Kingdom. Not entirely an uncommon fact, but definitely a funny one if you haven’t ever gotten the chance to do it in game before. Voice actress Karen Strassman performs voices for five characters in the game: Fiora, Shyvan, Elise, Cassiopeia, and Zyra. She’s a talented voice actress with a history of working on a wide variety of other different projects like the hit anime Code Geass, Gurren Lagann, and Samurai Champloo. She’s also worked for Disney, Eurostar, and a huge assortment of other creative projects over the years, which is probably why so many players are constantly posting on the forums asking who voice acts her characters in the game—she sounds really familiar to anime fans or people who’ve watched commercials in the United States. The famous player George Georgallidis, also known by his handle HotshotGG, dropped out of college to pursue his career in professional gaming in League of Legends. He’s among one of many dedicated players who quit their jobs or left school in order to pursue excellence in the game full time. Many of our boosters play League champions, boost, and coach for a full-time income on our site. When you’re as dedicated to LoL as we are, sometimes you have to give up some dreams in real life in order to pursue fame and fortune in League.